The Uncomplicated construction makes our pay-off PM 1000 a reliable unit for many different purposes in fiber optic cable lines. It is at its best as a loose tube pay-off in SZ stranding or jacketing lines. 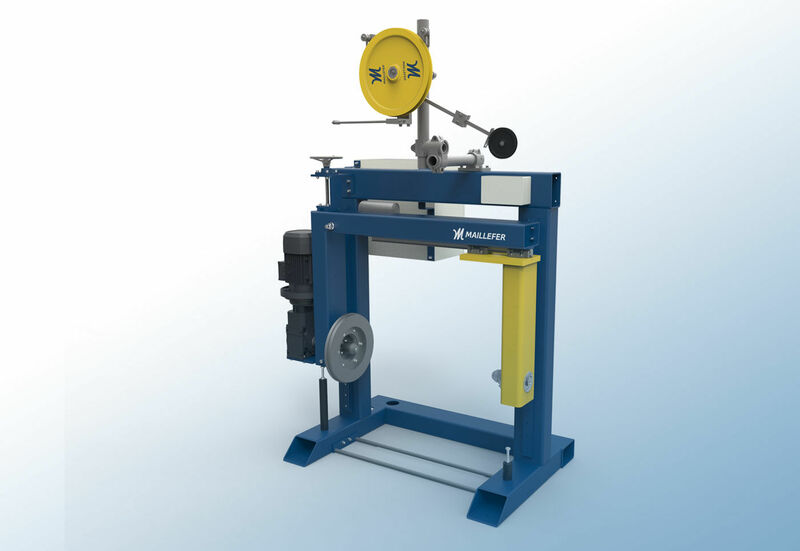 Loose Tube Pay-off PM 1000 is designed for precise unwinding of buffered optical fibers, especially in a stranding process. The equipment is designed for simple and easy operation, a reliable and trouble-free lifetime and an easy integration to existing production lines.